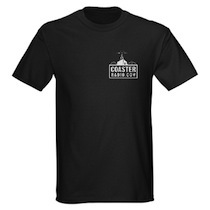 CoasterRadio.com - Theme Park Blog and Podcast: Can You Handle The Truth? Our next show is going to be EPIC on many levels. 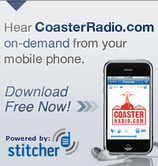 First of all, it's the 200th episode of CoasterRadio.com. We're going to celebrate by taking a look back and also by hearing from original hosts Flava, Mario and Greg K.
But more importantly, it's the annual Listener Question Show! You can even ask us personal questions if you'd like. Sometimes, the best questions are about the podcast itself! If you have a question that you've ALWAYS wanted to ask, now's the time! 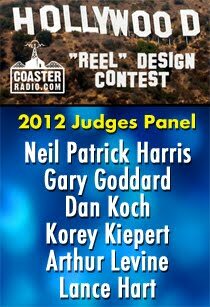 Plus, we'd love to hear about your favorite memories from 200 episodes of CoasterRadio.com! 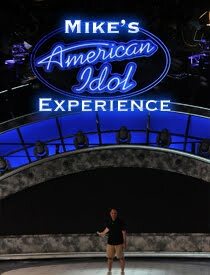 Send us your questions to us by Tuesday, February 14th at 8:00pm EST by posting them right here on the blog by using the "Comments" link below. 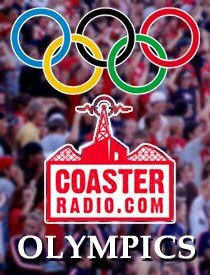 You can also e-mail us your answer at feedback@coasterradio.com, write on our Facebook Page or use our Contact Page! 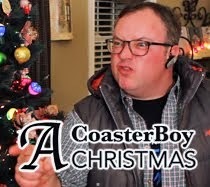 (For everybody) What has been your all time favorite and least favorite moment from recording coasterradio? Mike, we all know you can sing, but where do you and EB's musical taste lie? If you guys were to host a music-oriented podcast, what bands or genres would you cover? Who would you shell out $100 bucks to see in concert?